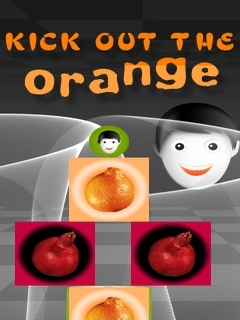 "Kick Out the orange is real physics based game where you have to make the Orange to fell form the screen. You have to make quick strategy to do this.But You have to be very alert.Red shapes are also there and you have to prevent them from falling. Many interesting and fun levels are waiting for you. You will really love the concept of this game." "Kick Out the orange is real physics based game where you have to make the Orange to fell form the screen. You have to make quick strategy to do this.But You have to be very alert.Red shapes are also there and you have to prevent them from falling. Many interesting and fun levels are waiting for you. You will really love the concept of this game." Ten Pin Bowling Real ..
Mini3D K500 GR en 1.0..